* Offices at the front with ample windows. * Bowl of court, with elevated position. 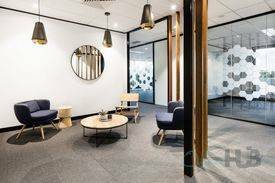 Creative co-working hub |.. Price: $127pw | 1 Person Workspa..
Natural light | Fully fur.. Price: $488pw | 4 Person Workspa..
Cafes and shops nearby | .. Price: $512pw | 5 Person Workspa..